size: * 41" 42" 43" 44"
The Reflex skis are designed and built to the highest specification in the composite industry today. It is very accurately constructed, of high strength and high durability. 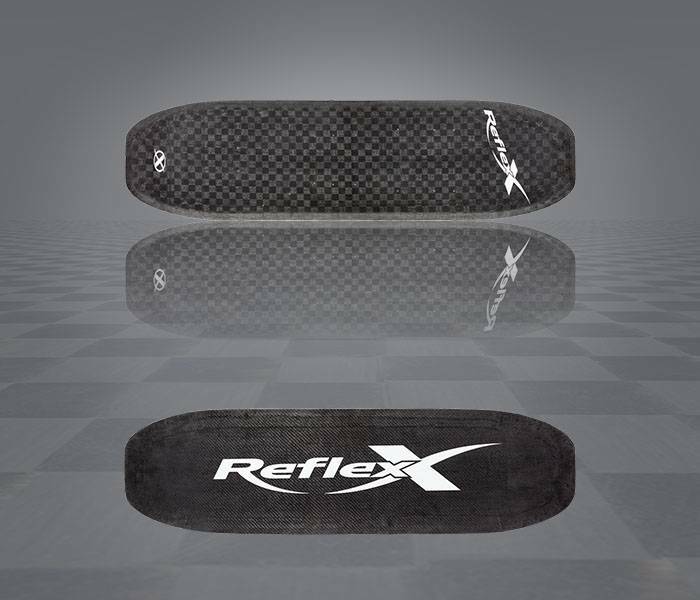 The skin of uni-directional carbon fibers is wrapped following exclusive processes developed by Reflex to link the top and the bottom. The exclusive UV process involves a molding process under vacuum, which guarantees an optimized ratio of carbon/epoxy. 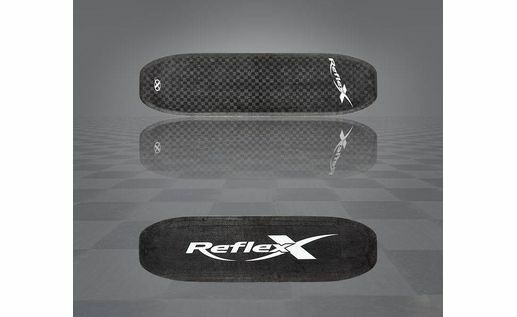 This process at the forefront of the composite technology makes Reflex skis ultra durable and reliable in spite of being amazingly light: 2.2Lbs. 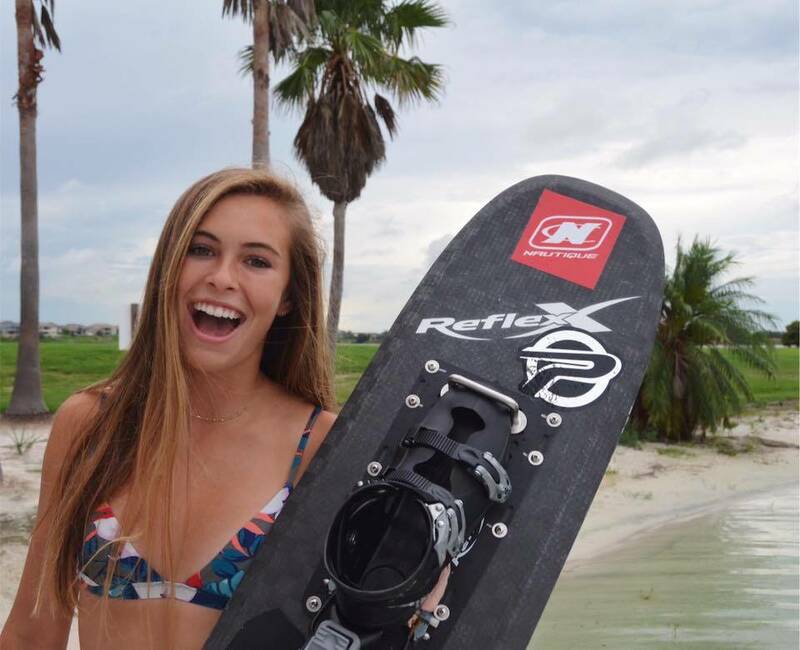 Reflex skis are the lightest skis on the market and this is the proof of their very high level of construction.